Last month we learned about Food Insecurity in Arlington—now it’s our turn to volunteer and contribute to the #commongood.  Join Arlington Commons as we volunteer at the Arlington Food Assistance Center! Volunteers will bag produce and most should be able to stand on their feet for 2 hours and lift 20-30lb. crates. There are some jobs some that can be done while seated. RSVP here or to kate@arlingtoncommons.org so we know who to expect.